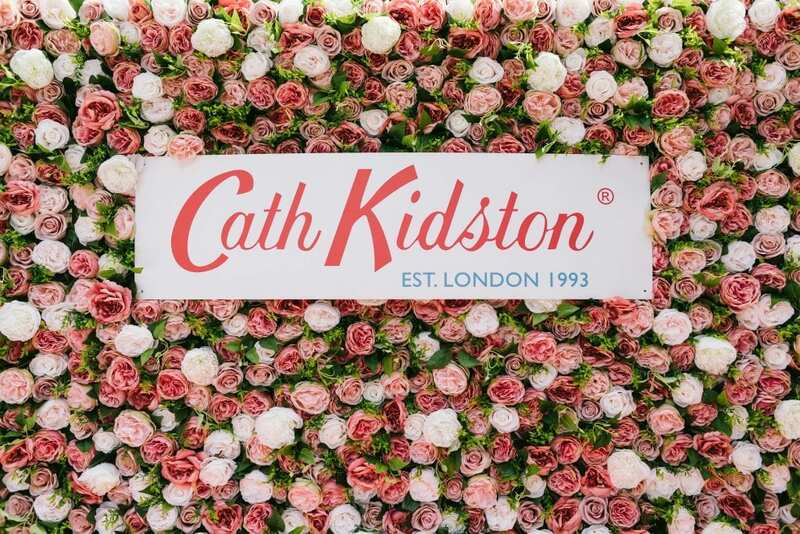 On Sunday (1 July), at Alexandra Palace in London, Cath Kidston hosted a successful Guinness World Record attempt for the largest cream tea. The ticket sales from the cream tea raised an incredible £11,000 for Friends of the Elderly. 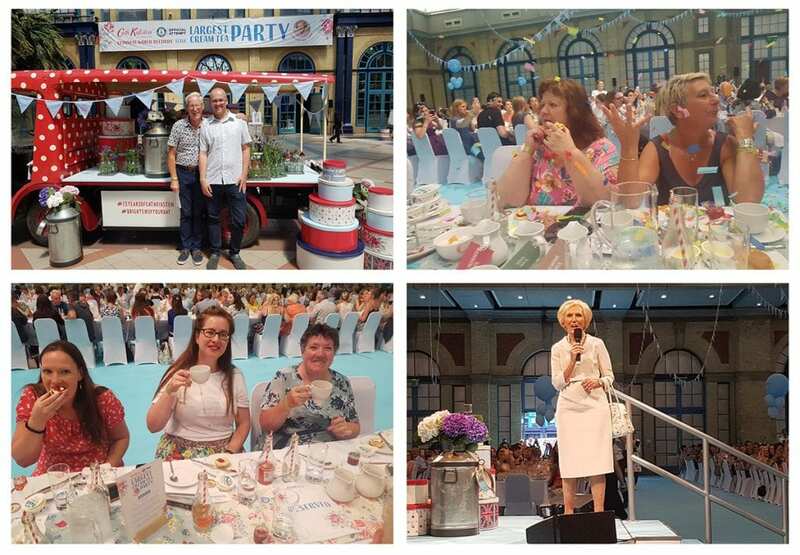 The record breaking event, which welcomed Mary Berry as the special guest, saw 978 people enjoy a cream tea. There was a total of 250 litres of tea, 2,400 scones and 4,100 pots of jam and clotted cream consumed on the day! Participants from Friends of the Elderly’s Football Friends programme were in attendance, along with three members of the Friends of the Elderly team.